On April 30, 2017, the French Foreign Legion commemorated the 154th anniversary of the Battle of Camerone, the most important event in its history. The celebrations took place in all Legion units, including the 4th Foreign Regiment (4e RE), the training regiment. 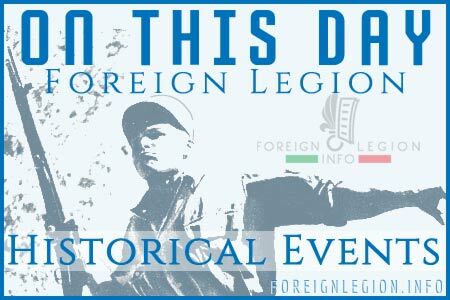 On April 30, 2017, the French Foreign Legion commemorated the 154th anniversary of the Battle of Camerone, the well-known and most important event in its history. 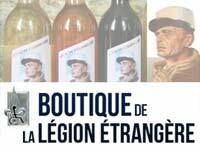 This day is also the most important day of the year for all current or former legionnaires of the Foreign Legion. See some Camerone Day videos from several Legion regiments. 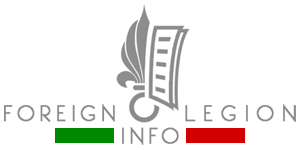 A great videoclip made by the 2nd Foreign Infantry Regiment (2e REI) to invite you to the regiment to celebrate together with legionnaires Camerone Day (April 30), the most important event of the French Foreign Legion.